I'm often asked how I come up with titles for my crime novels and the answer is usually with great difficulty. Some titles are like pregnancy, taking months to develop and even when the novel is finished I might still have no idea what to call it. Other titles can come instantly, almost the moment the novel hits the page although that is rare. Dead Man's Wharf was one such case, mainly because it is set around a wharf where a dead man is found. The location and scene of the murder in the novel can often prompt the title as in A Killing Coast when a body is found floating in the sea off Portsmouth harbour but the action also takes place around the stunning coastal bays of the Isle of Wight, hence the ‘coast’ in the title. Then there is Death Lies Beneath, the eighth in the Horton series, when a woman's body is found beneath the sea on a sunken barge just off a disused quayside in Portsmouth. The title of DI Horton number twelve, Fatal Catch, comes from the opening incident when fishermen discover they have hauled up a human hand. The main character's actions can also prompt a title. For example in my thriller novel, In For The Kill, the hero, Alex Albury, newly released from prison after serving a sentence for a crime he didn't commit, is out to find the man who framed him and seek revenge. He is in for the kill. 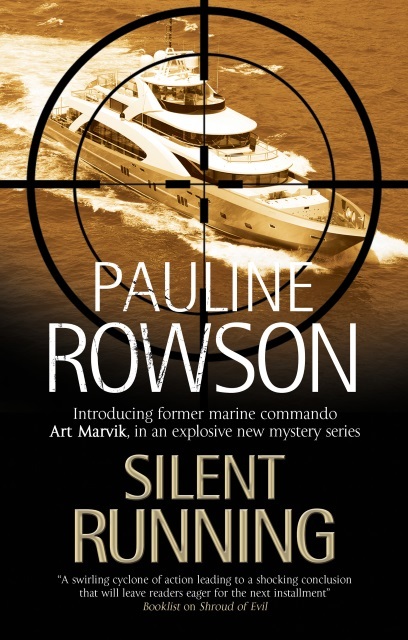 And in Silent Running the first book in the new Art Marvik marine mysteries the title describes how Marvik is trying to come to terms with his new career after leaving the Royal Marines, working undercover as a marine investigator for the UK’s National Intelligence Marine Squad. 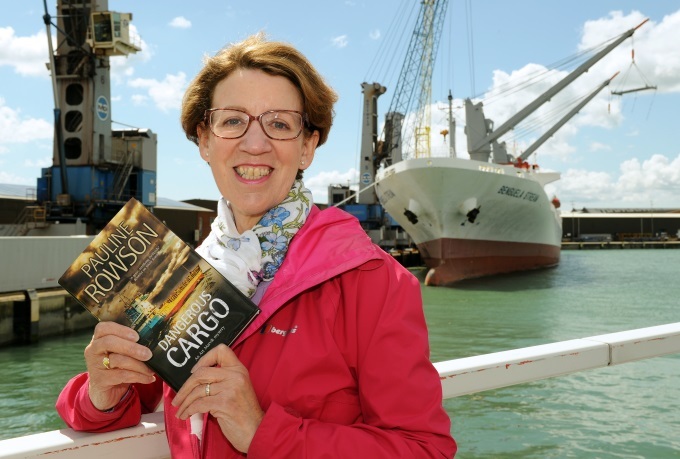 The second in the series is called, Dangerous Cargo and is inspired by the fact the novel involves, well you’ve guessed it, and maybe I shouldn’t say anymore for fear of giving away the plot. 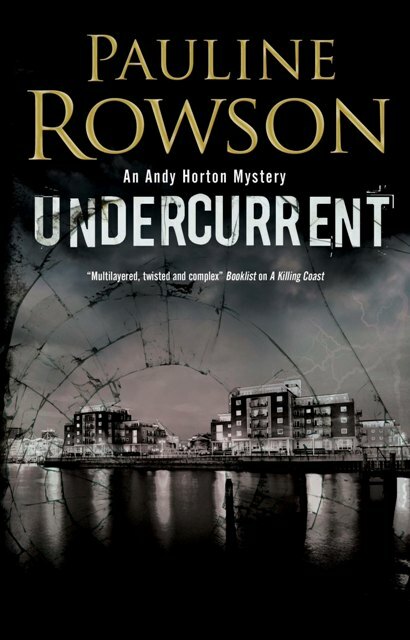 The DI Horton novels and the Art Marvik series are both set against the backdrop of the sea so there has to be a marine element in the book’s title, for example, Undercurrent, Footsteps on the Shore, Blood on the Sand. The title must also reflect the genre. This makes it even more challenging. And titles are often changed in translation to suit the country of publication. But are titles remembered? The majorityof them are not. If the book is memorable, or becomes famous or controversial, or is the name of a film/TVseries, or is treasured by the reader then it will stick, hopefully along with the name of the author but not always. Characters though have far greater staying power in a reader’s mind and generate loyalty over a much longer time frame sometimes even after the author has long been gone, therefore much better to concentrate on creating a memorable character rather than getting hung up a title. Five films from the 1940s that have inspired me Part 5. Five films from the 1940s that have inspired me Part 4. Five films from the 1940s that have inspired me- Part 2.